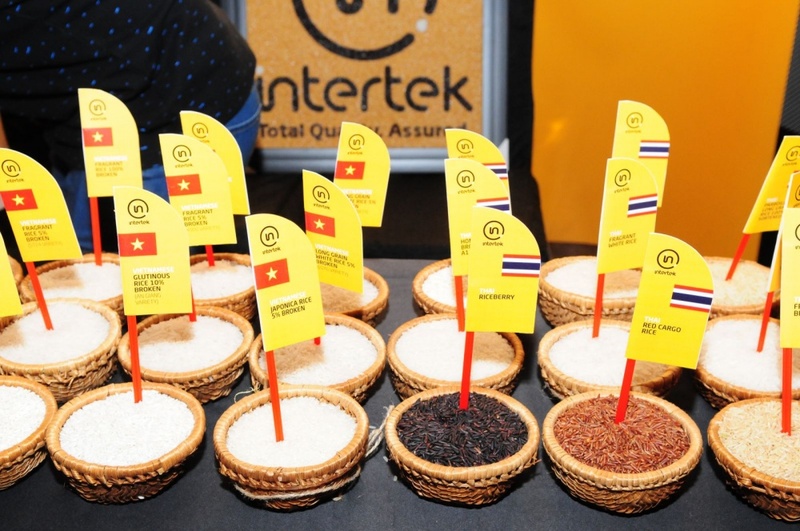 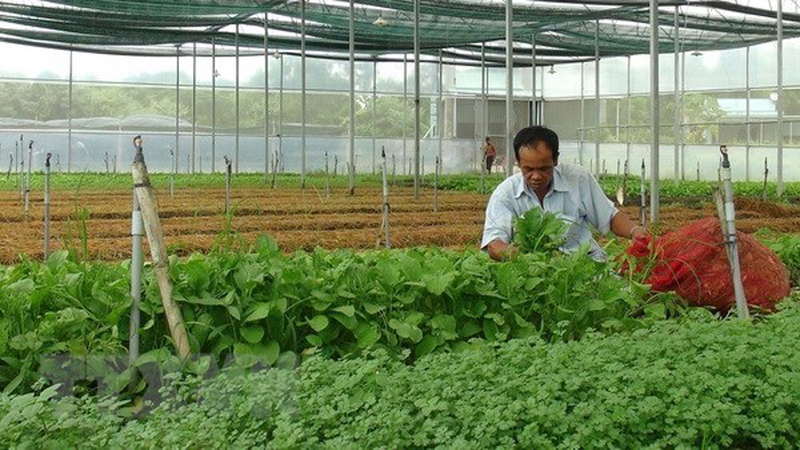 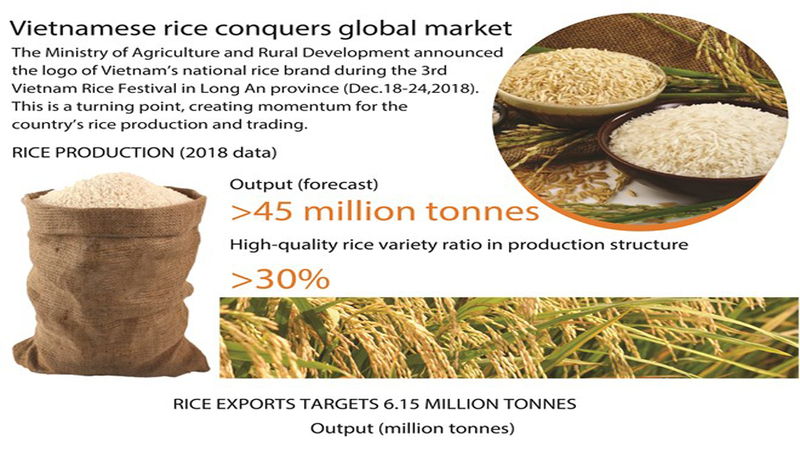 In 2018, Vietnam’s total rice exports reached 6.15 million tonnes, with the export turnover of 3.15 billion USD. 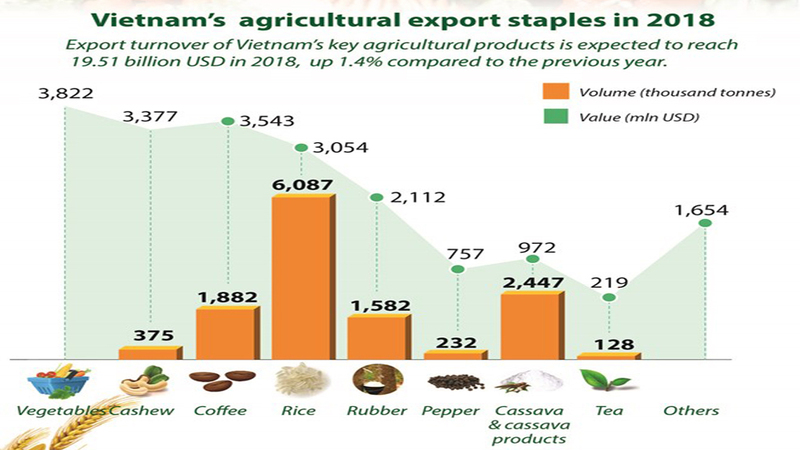 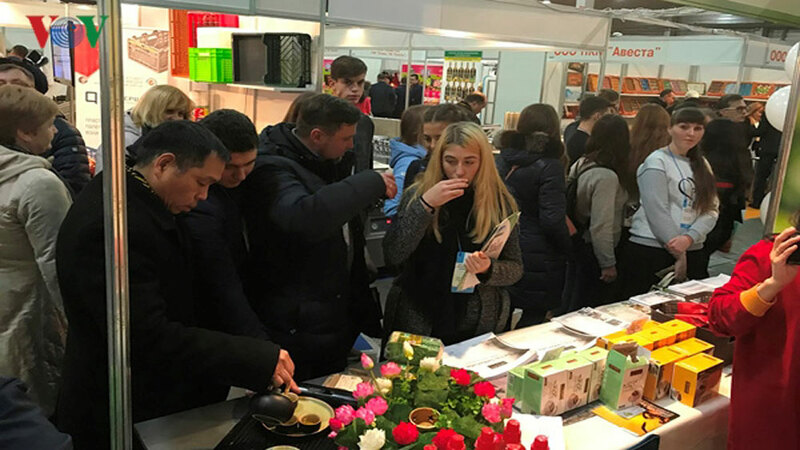 The industry saw a 5.7 percent increase in volume and a 19.6 percent increase in value compared to 2017. 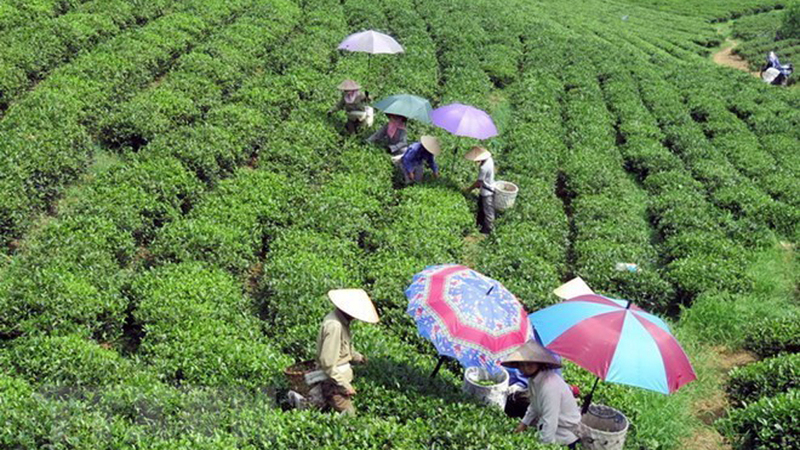 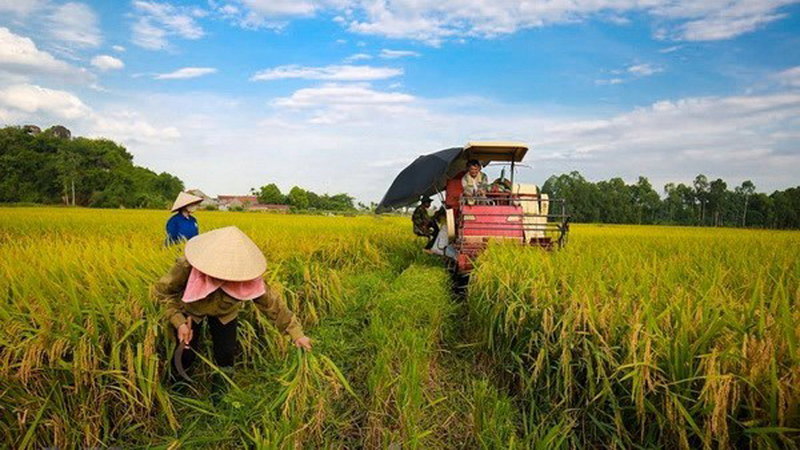 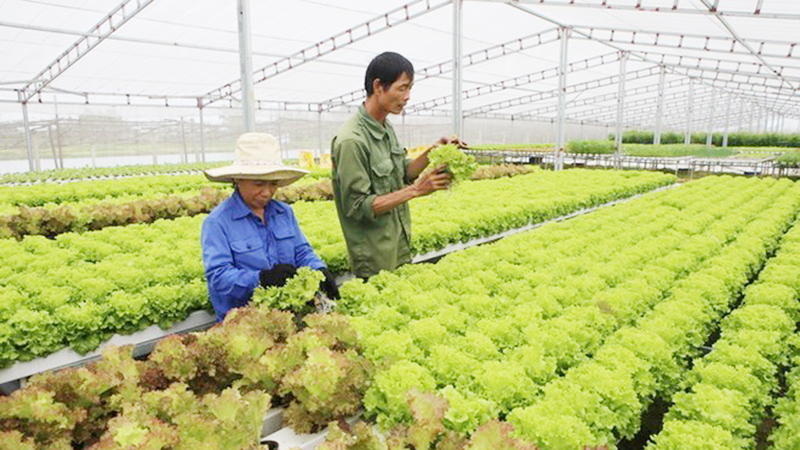 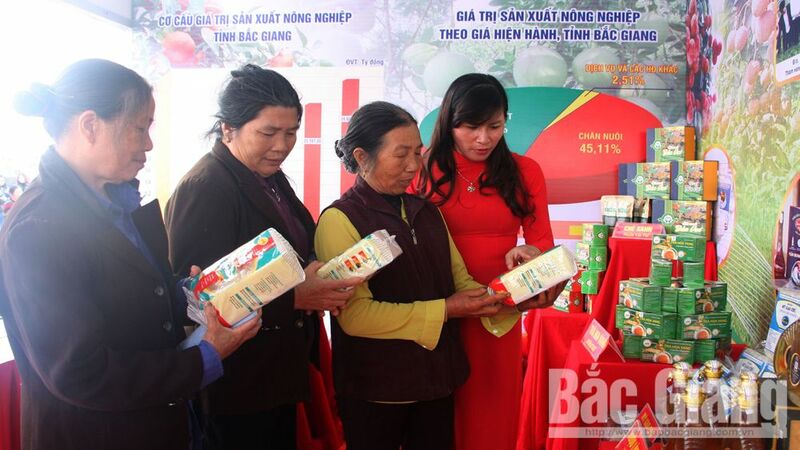 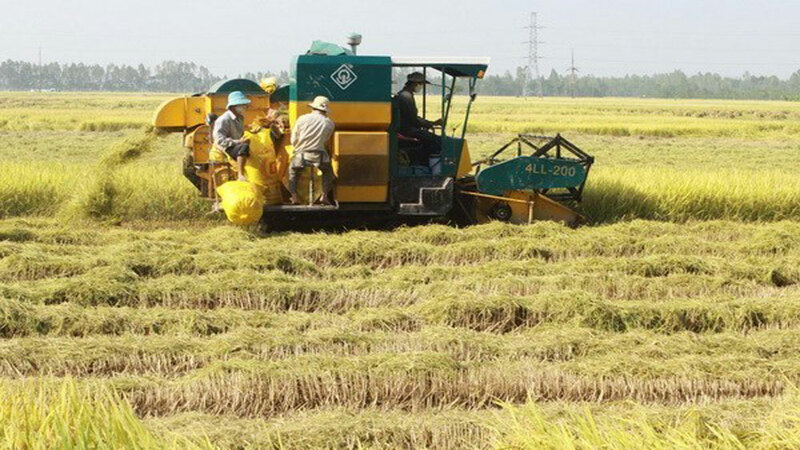 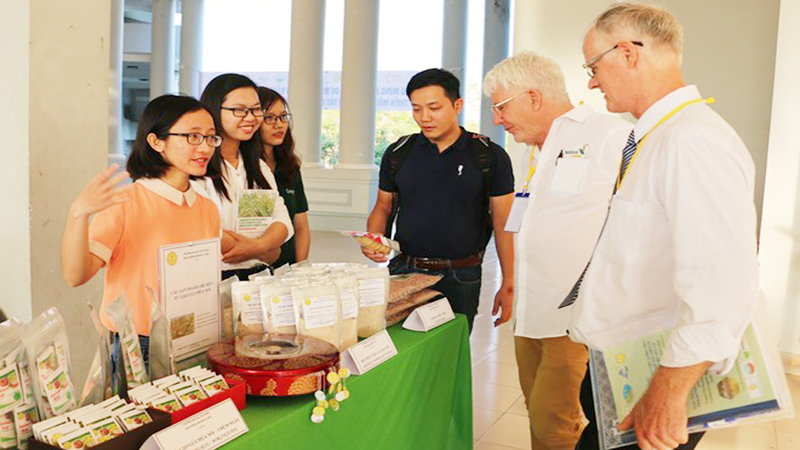 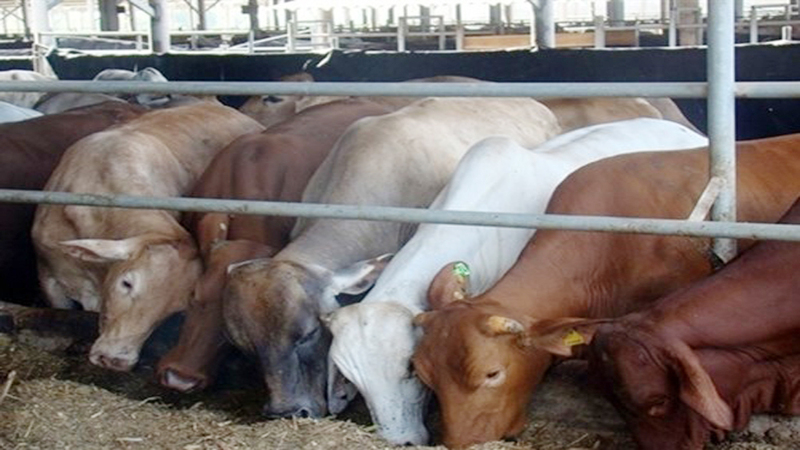 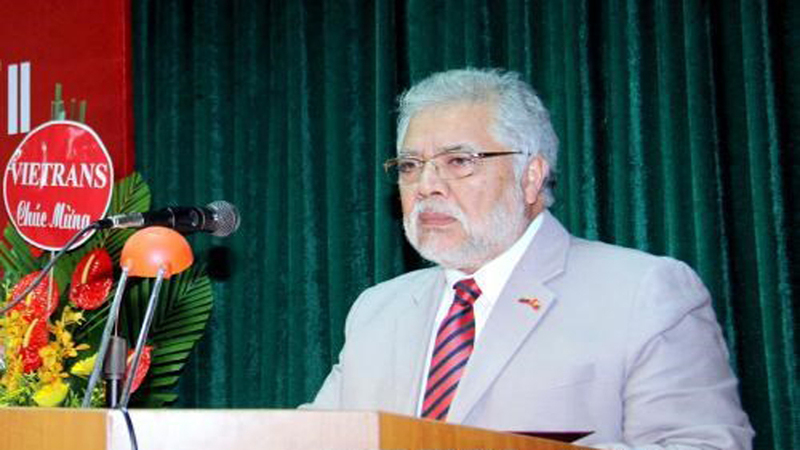 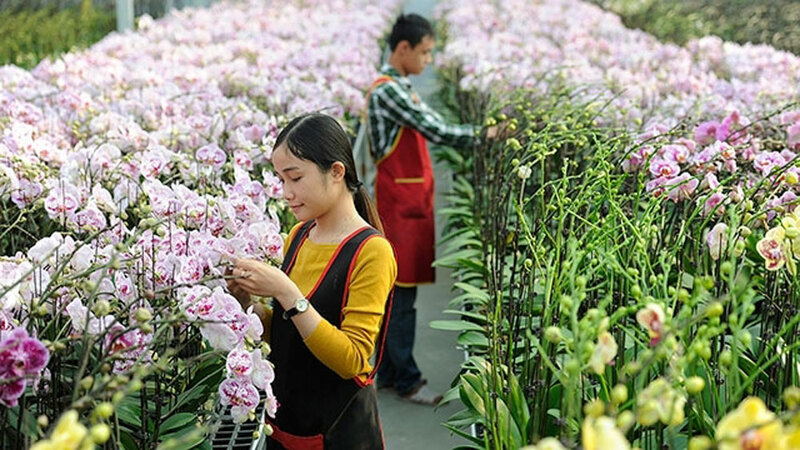 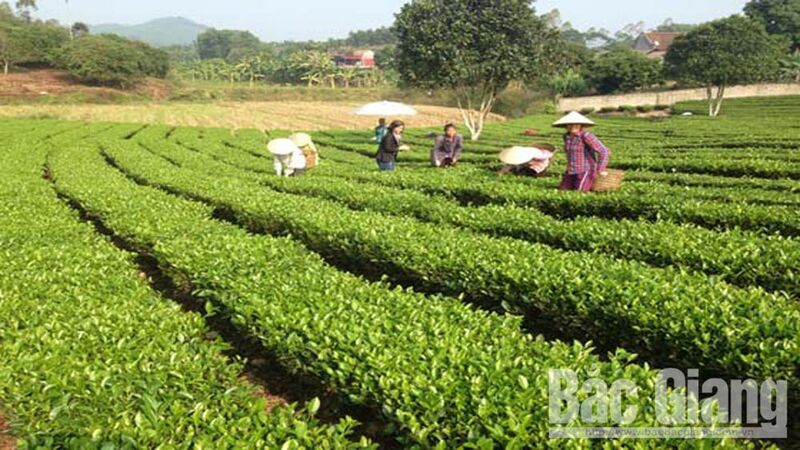 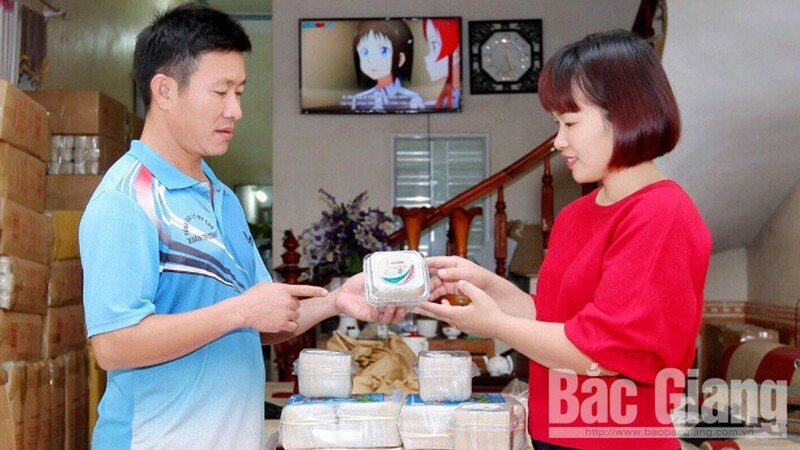 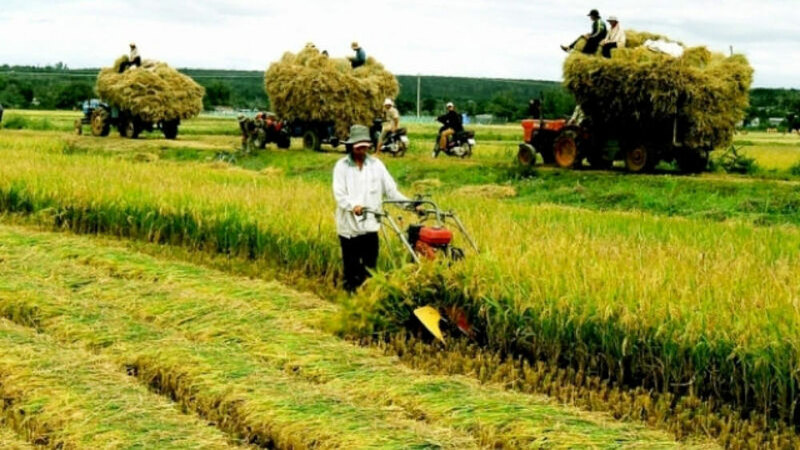 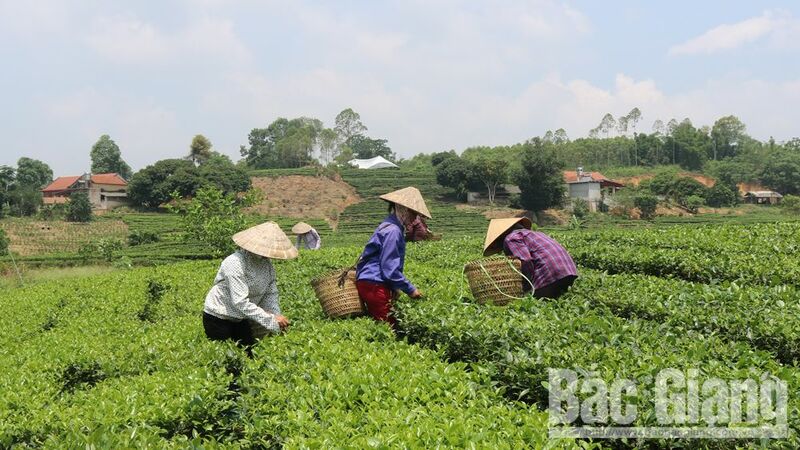 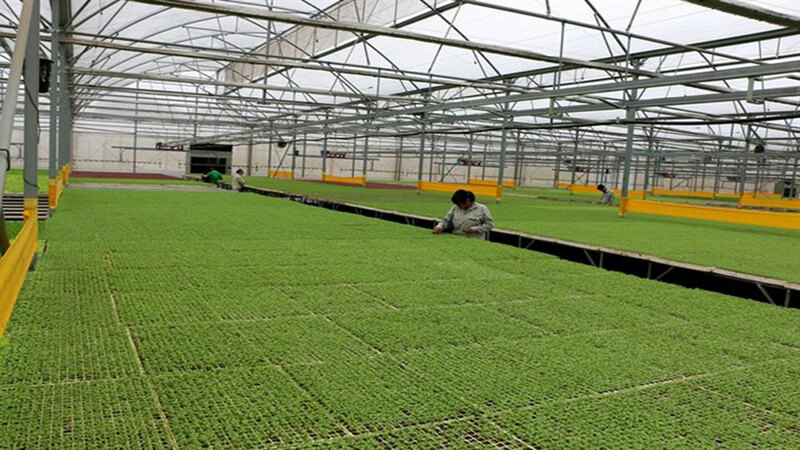 Vietnam exported 6.15 million tonnes of rice worth 3.15 billion USD in 2018. 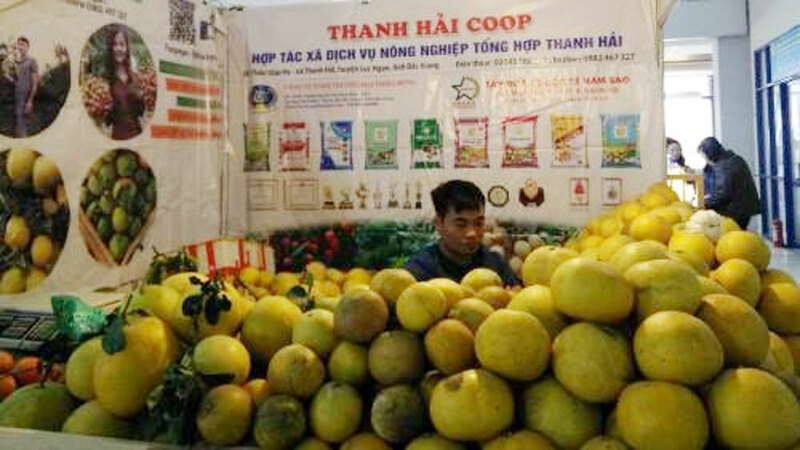 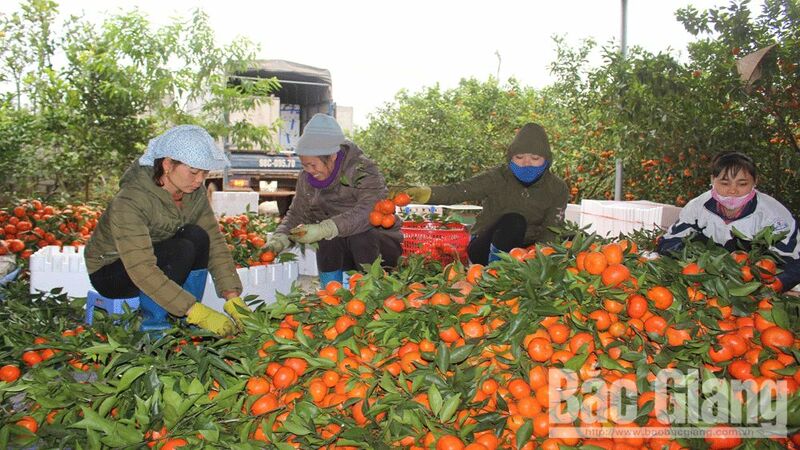 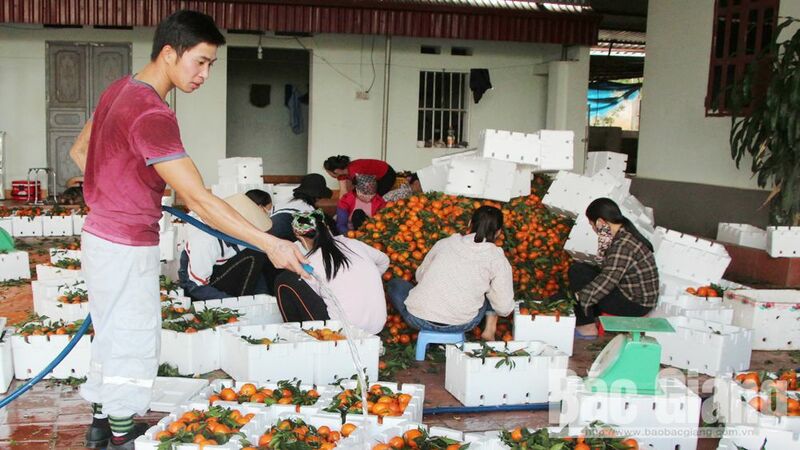 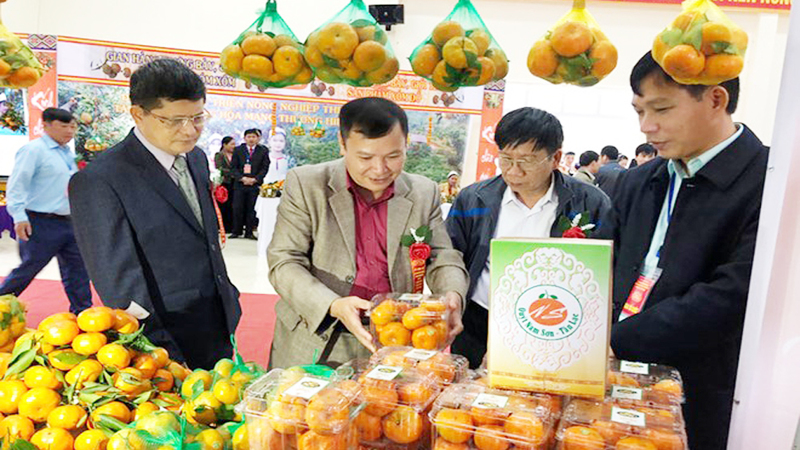 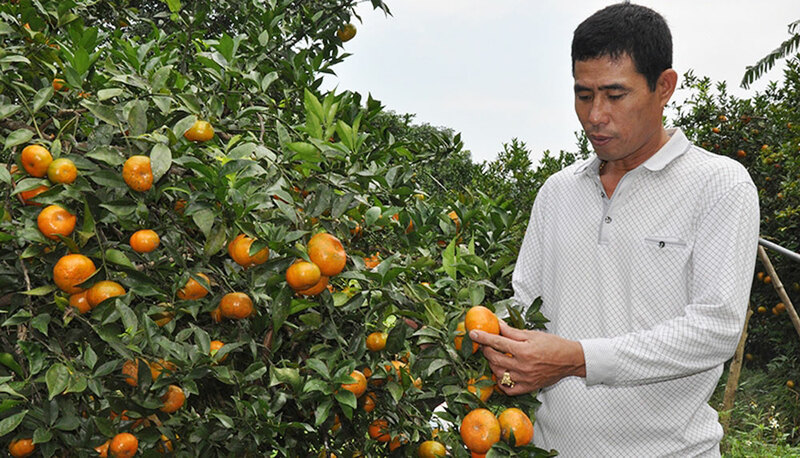 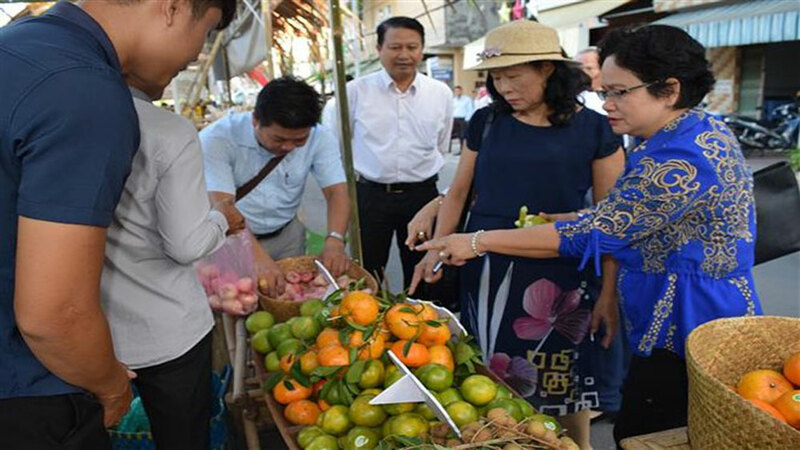 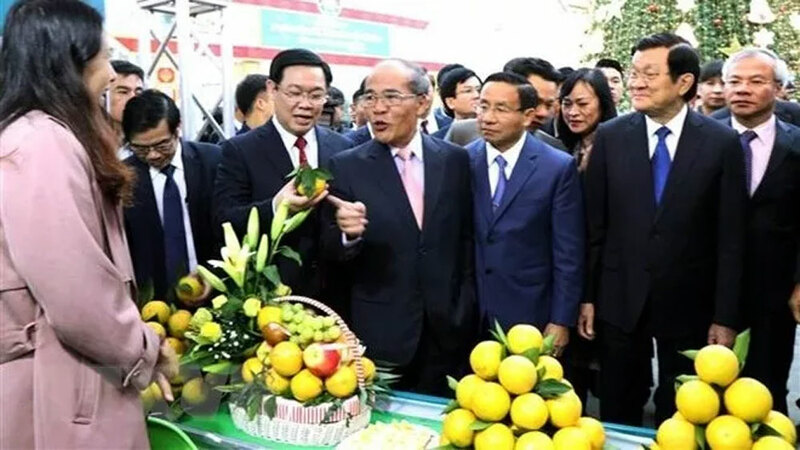 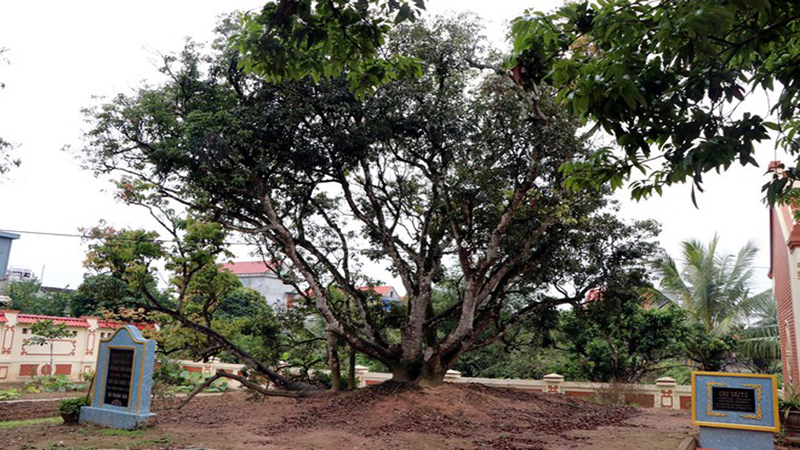 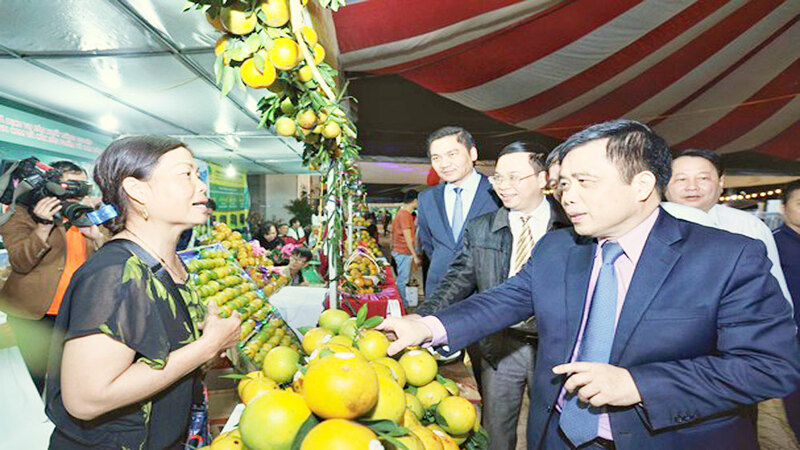 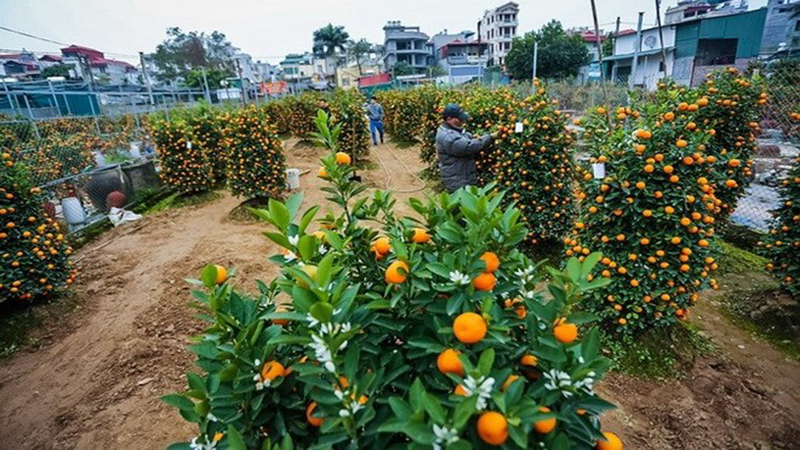 (BGO) – According to Chairman of the People’s Committee in Luc Ngan district, Bac Giang province Nguyen Thanh Binh, as of December 11 over 17,800 tonnes of orange and pomelo were sold across the district, accounting for 34.2 percent of the total output of local citrus orchards.